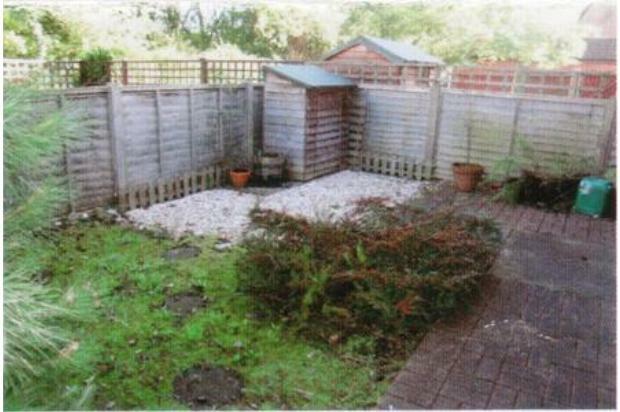 Unusually spacious 1 bedroom ground floor flat with private rear garden. Set in a quiet cul-de-sac in Lychpit. 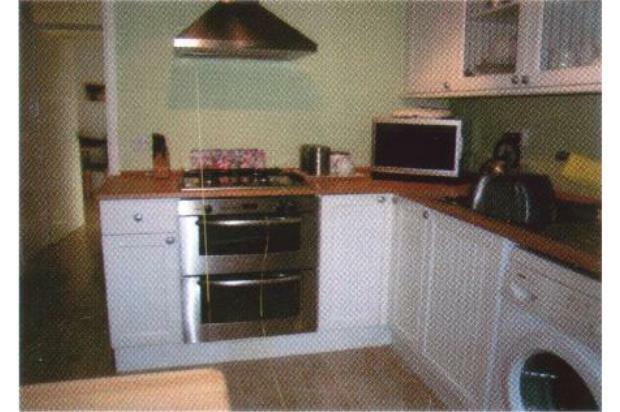 Features modern kitchen with appliances, double bedroom, large lounge/diner and a separate bathroom. 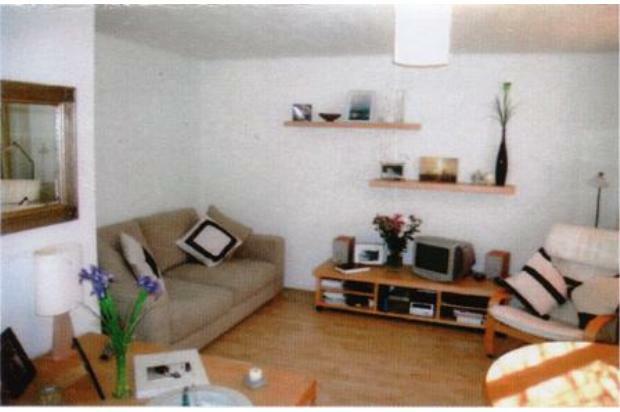 Unusually spacious 1 bedroom ground floor flat with private rear garden. Set in a quiet cul-de-sac in Lychpit. 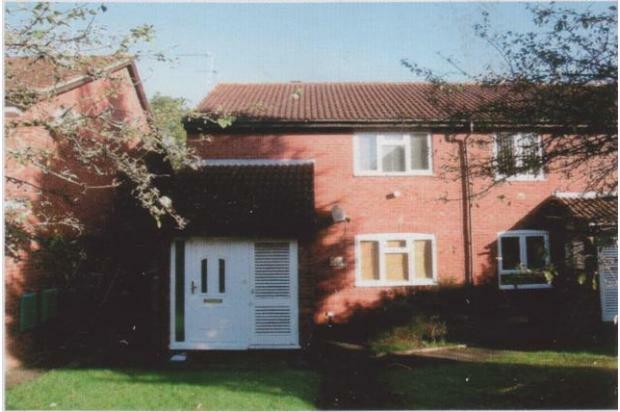 Features modern kitchen with appliances, double bedroom, large lounge/diner and a separate bathroom. Central gas heating, laminate flooring, double glazing, parking. A short walking distance to local shops and bus routes, easy access to Basingstoke, Reading and the M3/M4 motorways.